The Poppy Factory, based in Richmond-upon-Thames, has won the Healthcare and Rehabilitation Award at the 2019 Soldiering On Awards, at a special ceremony honouring the Armed Forces Community. YouGov poll for The Poppy Factory indicates scale of challenge for those with PTSD who are seeking steady employment. 60,000 Remembrance symbols planted by The Poppy Factory ahead of centenary of the end of First World War. The Poppy Factory has reached the milestone of supporting 1,000 veterans with physical or mental health challenges back into meaningful work, following a summer campaign urging people to write or post a good luck message for a veteran on their first day in their new job. 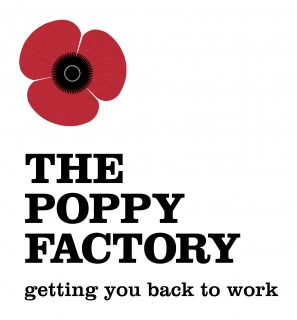 The public are being urged to help our veterans back into work by adding their messages of support to a campaign starting Monday 25th June by The Poppy Factory, the UK’s leading employability charity for ex-Service men and women with disabilities. 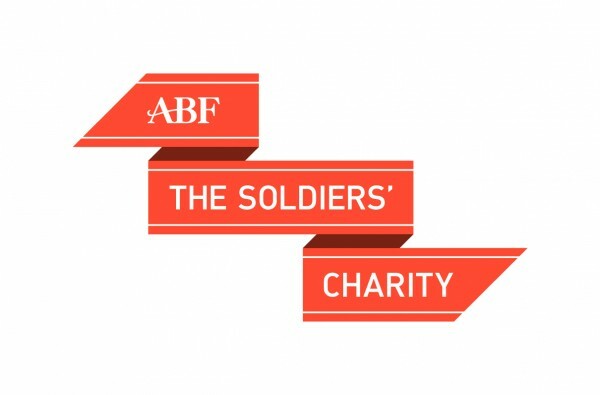 The charity, which supports veterans with disabilities into work across the UK, is asking people to help it reach its goal of supporting 1,000 wounded, injured and sick veterans into work by the end of the summer, by posting a good luck message to a veteran for their first day in their new job. Richmond residents and beyond are invited to an afternoon at Trumpeters’ House on Saturday 2nd June, 2pm to 5pm, in support of The Poppy Factory – the country’s leading employment charity for veterans with disabilities. 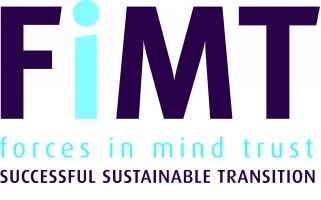 The charity, based in Richmond, supports veterans with mental and physical health conditions get back into work. A staggering number of UK adults said they would be worried about being able to pay their rent, mortgage or bills if they lost their job this Christmas, according to figures published by The Poppy Factory today. These stark figures show how vital employment is, especially during the festive period where pressures to spend money are increased. The survey also found that 80 per cent of people who celebrate Christmas wouldn’t be able to afford to buy friends and family Christmas presents if they lost their job. The Treasury will be awarding The Poppy Factory £2.5 million to support the renovation of our factory. This funding is being announced by the Chancellor in the budget on Wednesday 22 November 2017. Prince Harry will open the 89th Field of Remembrance at Westminster Abbey, to remember those in the Armed Forces who have lost their lives, on Thursday 9th November at 11.00 am. Organised and run by The Poppy Factory every year, the Field will have 380 plots laid out in the names of military organisations and associations on the North Green of the Abbey. Remembrance symbols, made by veterans working at the factory in Richmond, are planted in these plots, often with hand written messages, from family, friends or colleagues. 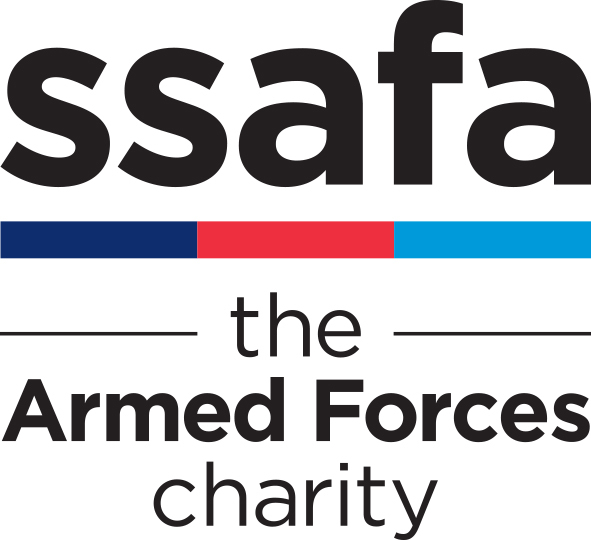 The UK’s leading employment charity for disabled veterans, The Poppy Factory, will hold a one off magical evening of Christmas carols sung by the South London Military wives choir on Wednesday 13th December 2017. The ‘Carols at Christmas’ concert, taking place in St Mary’s Church, Twickenham, will be hosted by Jazz FM & BBC Radio’s Jamie Crick. The evening will also include readings from Poppy Factory clients and supporters and will be followed by a festive reception of wine and mince pies.